When you’re given a difficult choice. pain, she pushes through to make her teenage dreams a reality. demanding, perfectionist boss that she is the girl for the job. her personality tugs at him. catches up to her, it shakes her to the core. Or will her Ace of Harts win her hand? The following story contains mature themes, strong language, and sexual situations. It is intended for adult readers. Hollywood and all that Los Angeles has to offer. 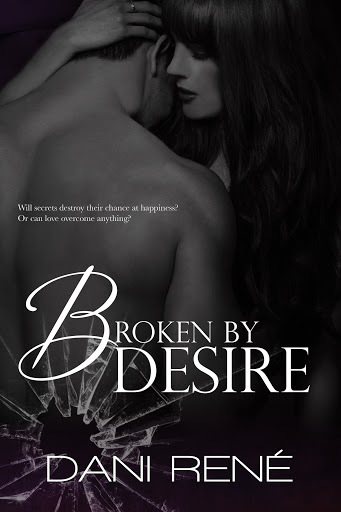 dark secrets aren’t revealed, she will have a chance to move on. life. His heart is locked away. Nobody can come close to him again. Never again. his broken soul, nothing can bring light into his darkness. Or can it? He’s infuriating, persistent, and drop dead gorgeous. with a click of his fingers, has his sights set on one woman. I’ve always wanted to write, but never really sat down and did it. I was always too scared. I guess I still am, but I’m matured now and I feel that my books aren’t for everyone, and that’s okay. I started seriously putting pen to paper in December 2014. I was inspired by a man who taught me to fight for my dreams and I wrote my first fan fiction story on Wattpad. It all spiralled from there into this incredible journey and if I look back on it now, I am so happy I did it. I am a panster! Definitely. I have however planned a couple of my series that’s coming up in the next few months. I find if I plan too much I feel stifled. So I make notes, and do research which I write down, but I generally leave the storyline open for my characters to tell me what happens. There are some very personal aspects in my books. I don’t make mention of them, but I write from experience. I used to love reading crime novels, like James Patterson and Val McDermid. I don’t really have one book that influenced my life, but I have many books that influenced certain aspects of life, and since my younger years, my reading genre’s have changed a lot. I have two, and you can’t make me choose – K Webster and M Never. Haha, I tend to read multiple books. 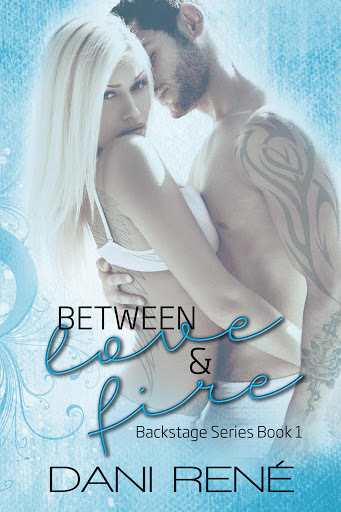 I’m finishing up the Indebted series by Pepper Winters, and I’m also reading a couple of ARCs for the blog I work on. I’ve just finished Stripped Down by Emma Hart, and Disclaim by Pam Godwin. I am working on a novella series which will be published by December, then I have the third book of my Backstage Series, which is the last in that series. There is constantly something I’m working on, but the other projects are secret for now. Yes, I do. I’m working towards it as a career where I would be able to do it full time. I find shutting characters up while trying to finish my current WIP. I guess it’s a good thing they’re chatty, but when you’re on a deadline all you need is to finish what you’re working on. Wow, that’s difficult. Really difficult. I have a few. Firstly, M Never, she’s one of the first authors I read and she is someone I look up to. Her writing is incredible, her stories and characters pull you in and keep you in their grip even after you’ve finished the book. Another author I really love is K Webster. She’s got a wicked mind and she definitely pushes the limits. They’re both incredible in their own right, and I definitely look up to both of them. Don’t be afraid of taking the chance. Don’t read reviews. Don’t believe when people tell you that you’re not good enough, we all start somewhere. Work hard, focus, and don’t be scared of what your characters tell you, just sit down and write. If you’re feeling like writer’s block is attacking, then take pen to paper, don’t plan, just write, it opens the mind to new and interesting things. Listen to your instinct, if you’re not feeling a story, then move on, you’ll come back to it later. Never force a story, let it flow naturally. And do your research! If you’re going the indie route, then you need to know what you’re getting into, do not hit that publish button just to publish a book. That’s like asking a mother to choose which is her favourite child! LOL. 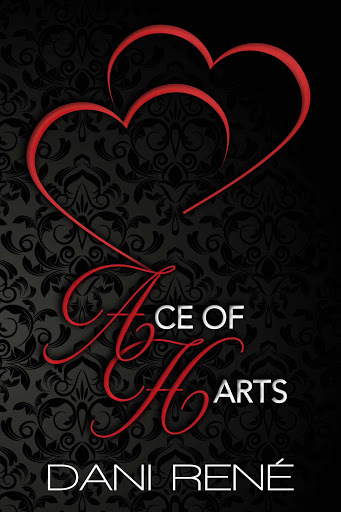 If I was forced to choose, I would have to say Ace of Harts. It’s my debut and I suppose it will always hold a special place in my heart. Oh god yeah! It’s the most nerve-wracking experience of my life. Read, or I binge tv series. Black, although I also love blues and purples. NO pastels though. This is difficult because I love music, but I’d have to go for rock. What would be the first thing you would say to me if we met? Of all my alpha’s which is your fave and why?